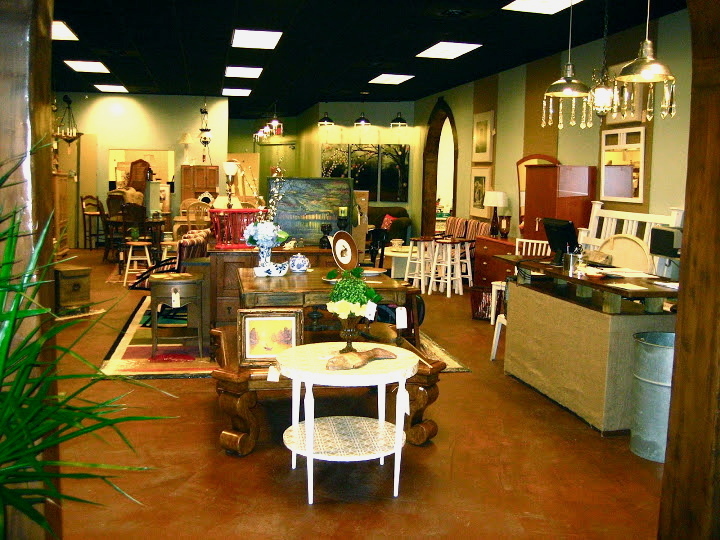 Turn The Tables offers a unique, boutique feel for your shopping pleasure. Our talented staff takes great pride in how items are merchandised, mixing the variety of wonderful consignment pieces that come through our door. 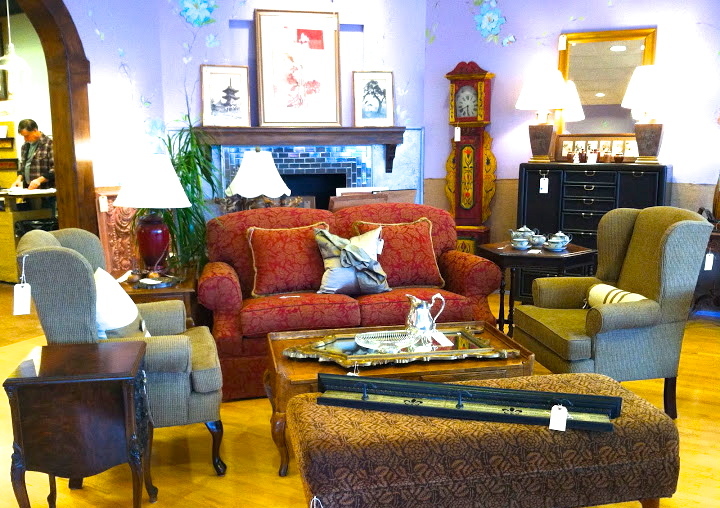 Below are some examples of ways we display our consignment pieces. Not all items in pictures are currently for sale! Please see "Shop Our Floor" for items currently available in the store.